Tahoe Snow Storm Brings Over Two Feet of Powder! February is going out with a bang in the Lake Tahoe area by adding another two feet of fresh snow, which totals eight feet of powder for the month! 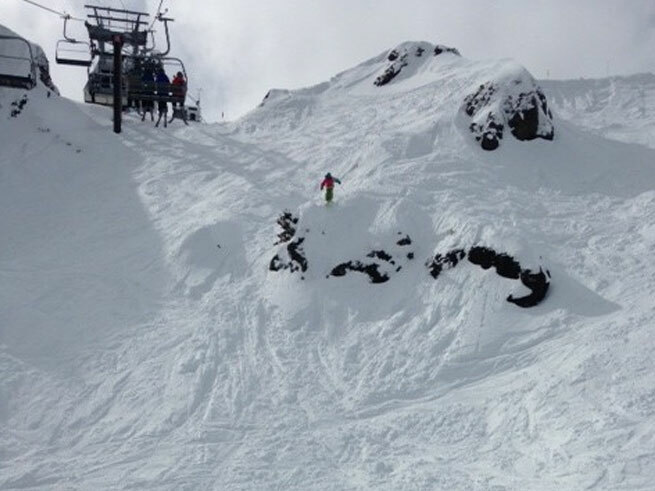 Looks like Squaw Valley could be headed into another Miracle March! Two systems this week brought in over two feet of powder, blanketing the area as we speak. 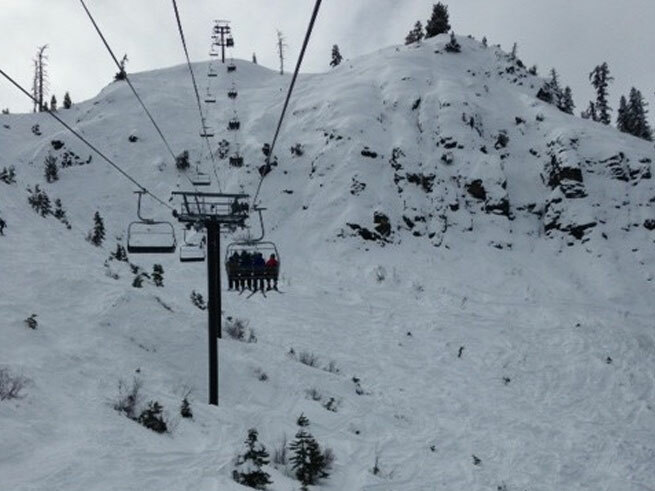 Ski resorts could see another eight inches of snow Friday evening, which makes for a great weekend of skiing or snowboarding. 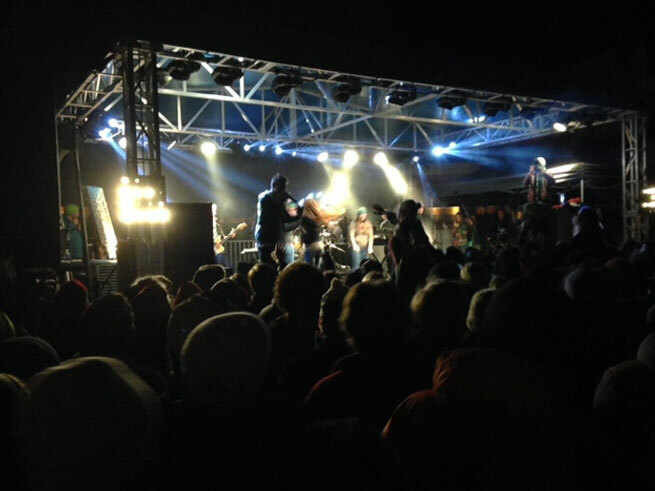 Check out photos from KT-22 at Squaw Valley … need we say more? If you haven’t booked a room yet, it’s about time. You’ll find great late winter rates at Squaw Valley Lodge, starting at just $159/night! 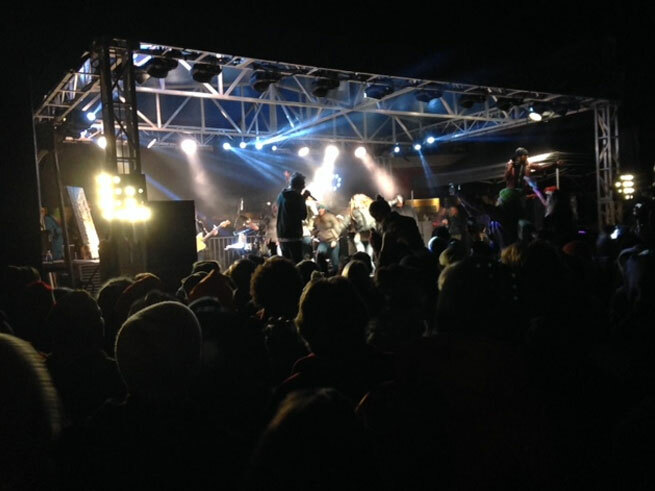 Presidents’ Day Weekend is always jam packed with fun events and things to do, if it’s skiing or snowboarding with the family, or checking out a concert in the Village in the evening when all the kiddos have gone to bed. 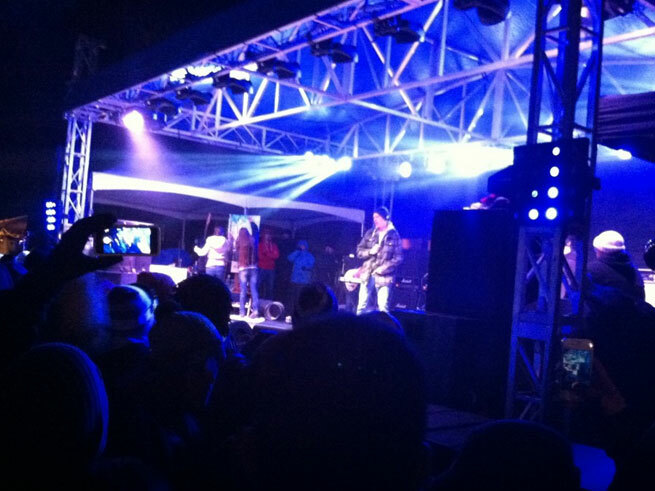 Check out photos from the concert held over Presidents’ Weekend at Squaw Valley! 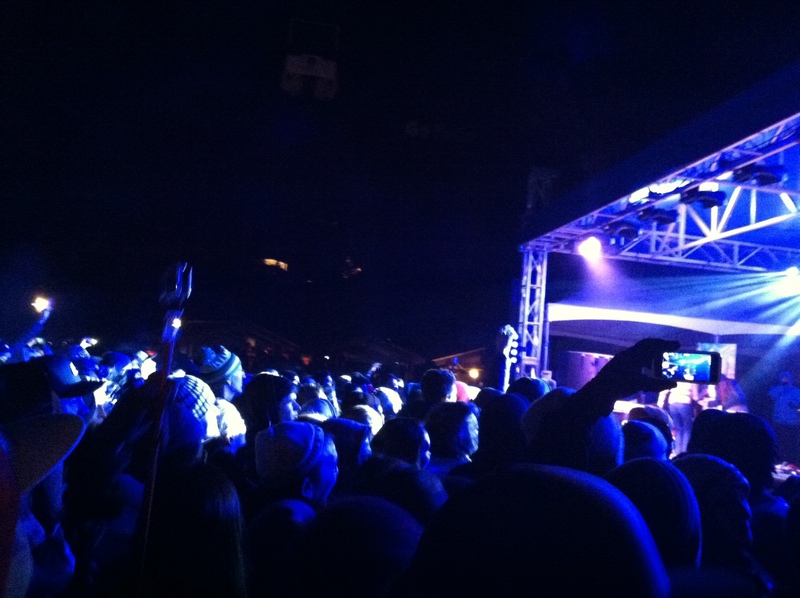 Jurassic 5 brought down the house on February 15 and and Matisyahu on February 16 for a Squaw Valley concert weekend! 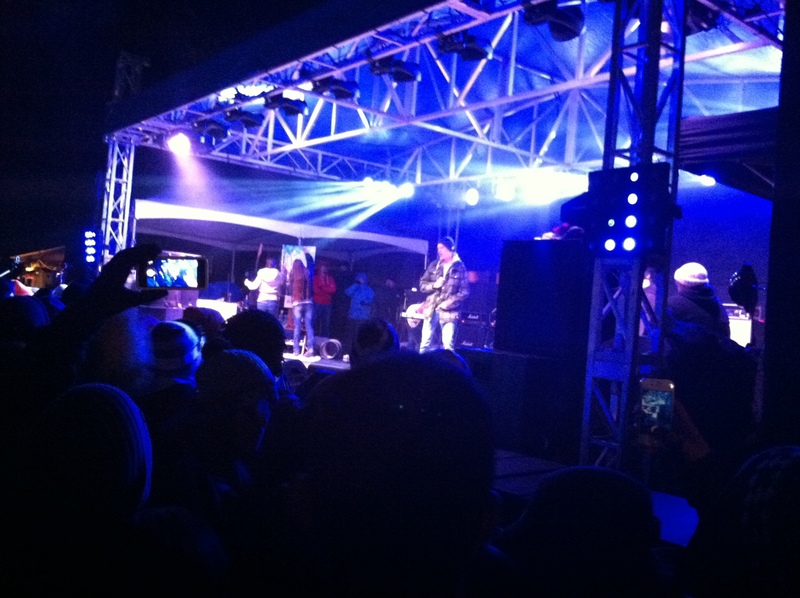 An evening outdoor concert in the Tahoe cold that’s free for Squaw Valley passholders–always a good time! Are you a seafood lover? Perhaps a foodie with a love of locally sourced food? Don’t miss this fun and tasty Tahoe foodie event hosted by Slow Food Lake Tahoe and Mamasake on March 5 in the Village at Squaw! 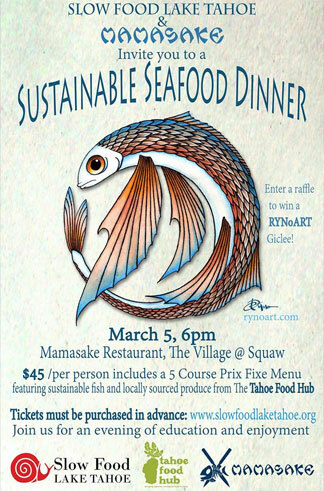 Your ticket includes a 5-course Prix Fixe Menu of sustainable fish and locally sourced produce from The Tahoe Food Hub. Lake Tahoe Snow Storm: Possibly Four Feet! If you don’t have a room booked and your skis ready for a weekend of powder, do that now! 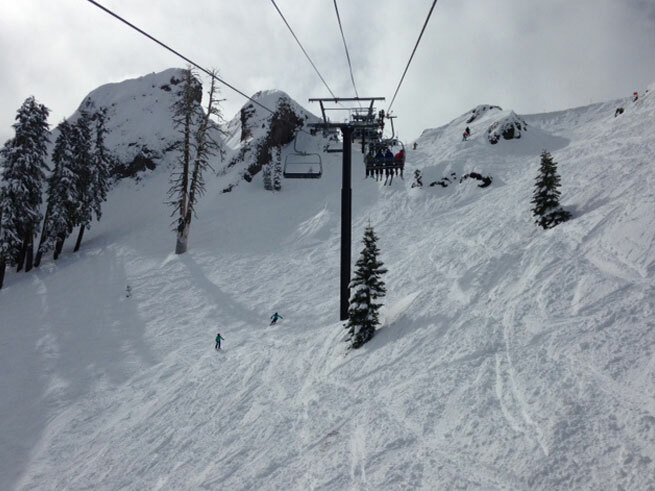 Our Squaw Valley Lodge reservation lines are open: 800.616.0906. We’ve waited long enough for good snow to get our skiing and snowboarding legs wet! Winter is back in full effect, with up to 48 inches of powder that may fall between today and Monday. 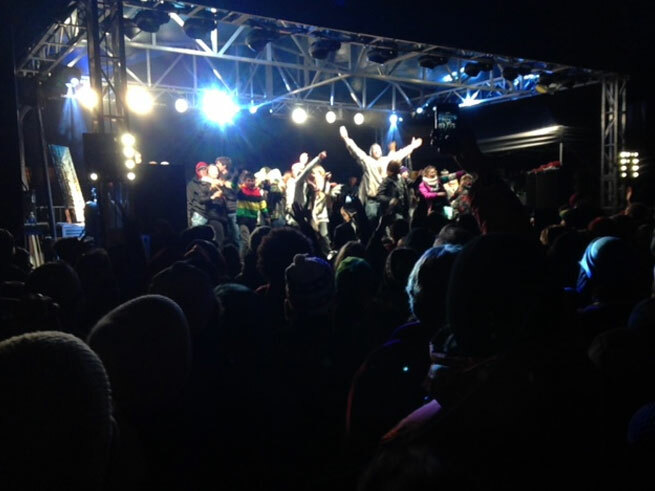 Get ready skiers, powder is here! 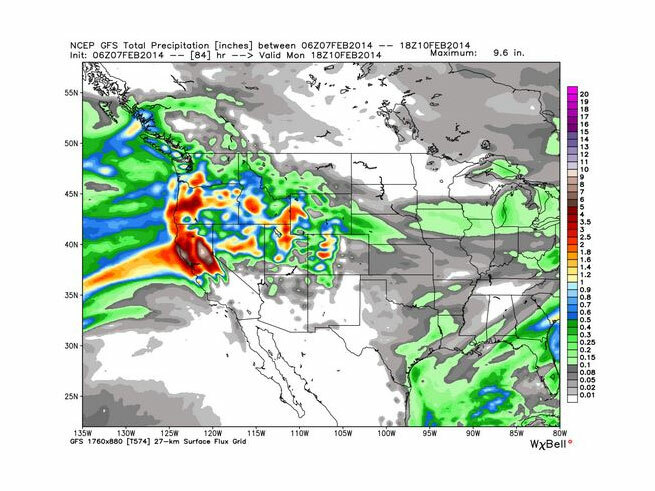 The GFS model calls for 3 to 4 inches of precipitation along the West side, and up to 5 inches along the crest. So what does that mean for the amount of powder you’ll be skiing this weekend? 40 to 50 inches. 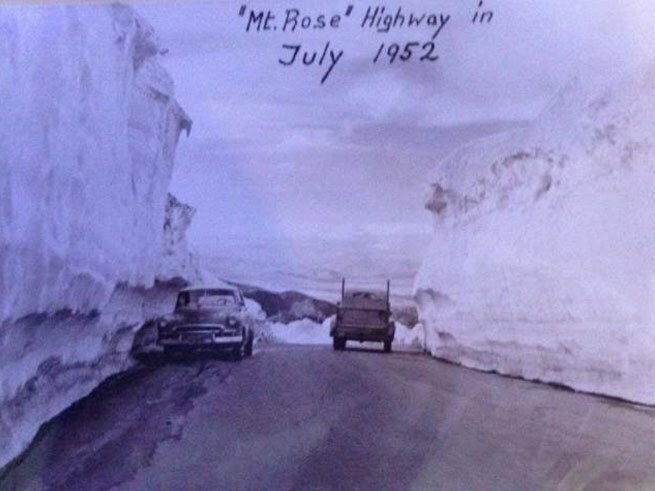 And along the crest, 60 inches. Yep. Get stoked, because the snow is falling hard in the next 24 hours, where the area will see approximately 23 inches of new snow. In the spirit of winter’s return, we thought we’d share a photo from a Lake Tahoe local in hopes that maybe Mother Nature will be just as kind for another epic year. It might be unlikely, but we can still hope. 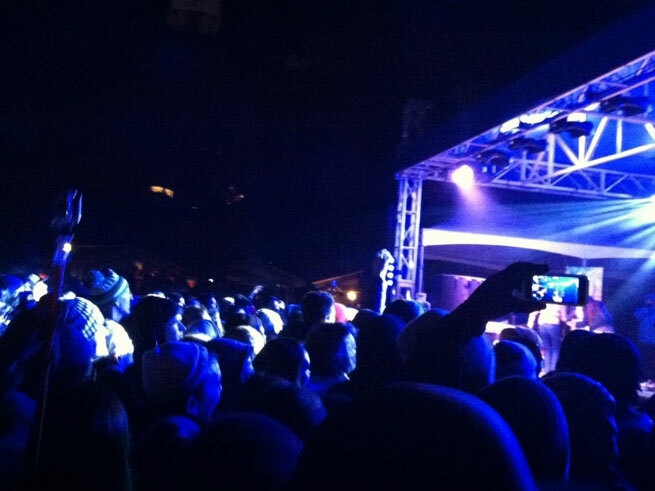 (Can you imagine what that winter must have been like since this is a photo from July?) In the meantime, we’ll take a couple feet of fresh powder and be on our merry way.